Alina-Sandra Cucu holds a PhD in Sociology and Social Anthropology from Central European University, Budapest. She has been a junior researcher at the Max Planck Institute for the History of Science in Berlin and a visiting scholar at the International Research Centre ‘Work and Human Lifecycle in Global History’ (re:work) at Humboldt University. 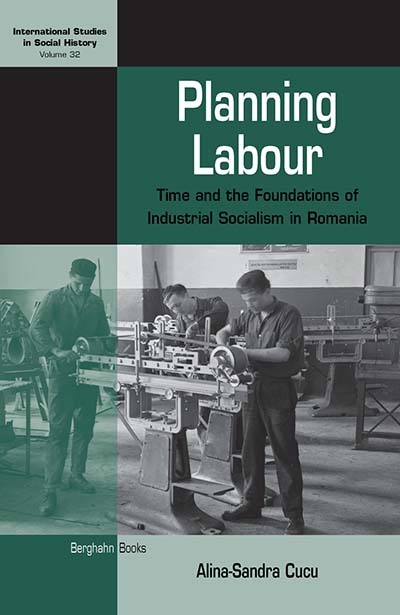 She is currently working on a second book project that investigates the incorporation of the Romanian car industry into global commodity chains since the mid-1960s.